What Happens When You Probation Violation In Maryland? Being arrested and charged with a felony or misdemeanor can be a very scary experience. There are many different factors that will contribute to the type of sentence levied against you for your crimes. 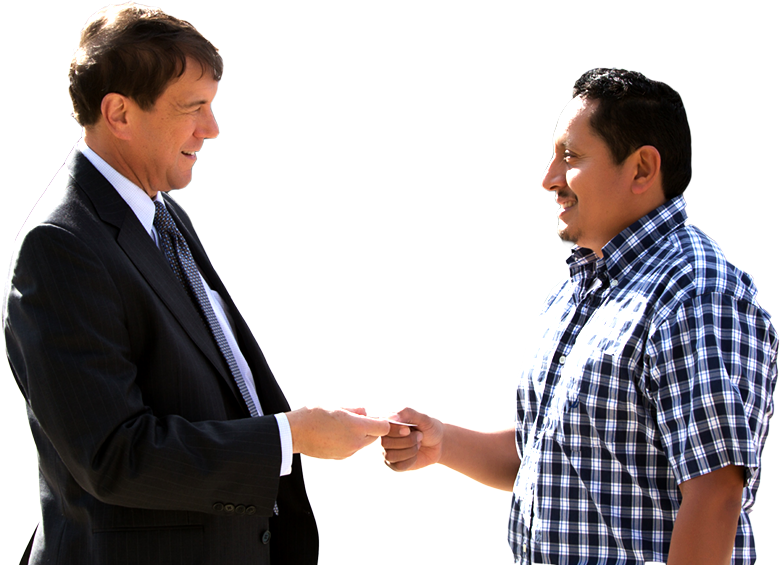 Having the right Rockville Probation Violation Lawyer on your side is essential when trying to stay out of jail. In some instances, the judge in your case will show a little mercy and will let you out on probation. 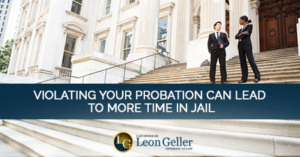 There are a variety of things you will need to know about probation and the violations that may put you behind bars. Read below to find out about the particulars of this process. What Does Probation Usually Entail? In some cases, you will receive a split sentence. This may be something like 30 days in jail and two years of probation. You will have to meet regularly with a probation officer so they can assess the progress you are making. Attending drug and alcohol meetings may also be necessary depending on the crime you were convicted of. The judge may require you to wear a monitoring device to ensure you do not leave the area. Many non-violent offenders are given probation rather than jail time due to problems with prison overcrowding. When the time comes to go before the judge, you will need a legal professional there who can offer you some guidance. Often times, the lawyer you have will negotiate on your behalf to lessen the punishment you are given. Attempting to handle these negotiations on your own will usually end in disaster. Failure to complete court-ordered counseling or community service. Not paying court fees or repaying the victim of your crime. Missing court for scheduled hearings. Failing to keep a job while on probation. Leaving the area if the judge has ordered you not to. The best way to avoid violating your probation is by reading over and understanding all of the stipulations set forth by the judge. Your lawyer should be able to break down everything you need to know into easy to comprehend language. Adding time to the original sentence. Days or even months of jail time. Revocation of your original probation terms. Having a lawyer on your side during this trying time is important. Attorney Geller will be able to help you get the best possible probation terms. Previous post: Do You Know Your Rights When Pulled Over for a DUI?